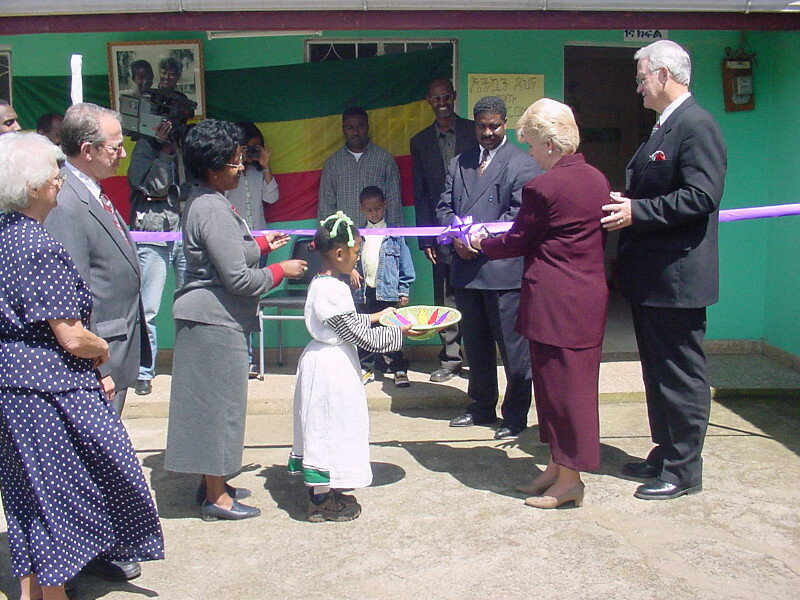 VICKtory School for the Deaf was established in 2001 for the purpose of teaching the Deaf of Addis Ababa, Ethiopia. VICKtory School’s Founder and Administrator, Gomeju Tafesse was the first deaf student led to the Lord under the leadership of Missionary, Dr. Joyce Vick. Miss Tafesse has worked with Baptist International Outreach (BIO) as a National Missionary since the organization’s inception in 1985. 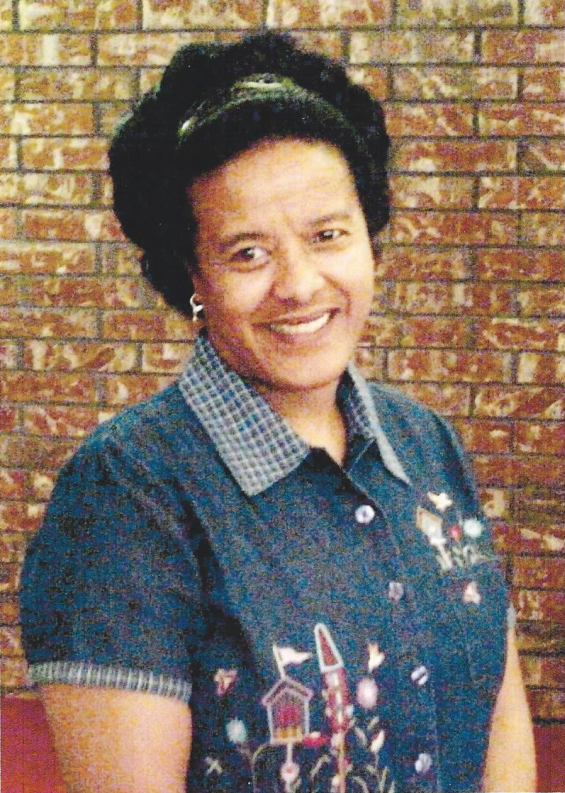 She has raised two children, Yohannes Getaneh and Mimi Tafesse Dykes who are both serving as Missionaries with BIO. Miss Tafesse has one adopted daughter, Grace. She has also helped many other deaf and hearing boys and girls receive an education and given them a home. For most deaf children in developing nations, their families simply believe that they can not learn. Therefore they are not willing or are unable to financially send their children to a school. In many African countries, schools for the Deaf simply do not exist. These children never learn their language (Sign Language). They learn no skills and many are exposed to verbal, physical, and sexual abuse on a daily basis. Most of these children are unloved, unwanted and will never know the love that God has for them. Ribbon cutting at the founding of the school. VICKtory School gives hope to these deaf students and provides an opportunity for them to receive not only a good education but learn how to become productive citizens. Most important of all they are loved and learn that God loves them and they are special to Him. The mission of VICKtory School is to work with the government and community to bring awareness of the Deaf by providing classes and training for the families and those interested in becoming involved with the Deaf. This is done by creating a Christian environment conducive to their receiving a basic education where they will be taught Sign Language, how to read and write their native language as well as, English and when available vocational training. You can become involved with this ministry by supporting the school or an individual student.